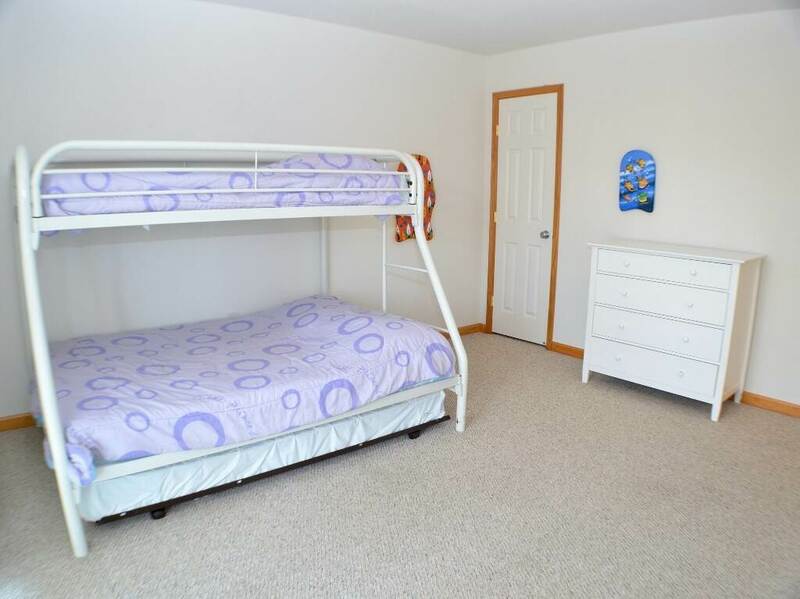 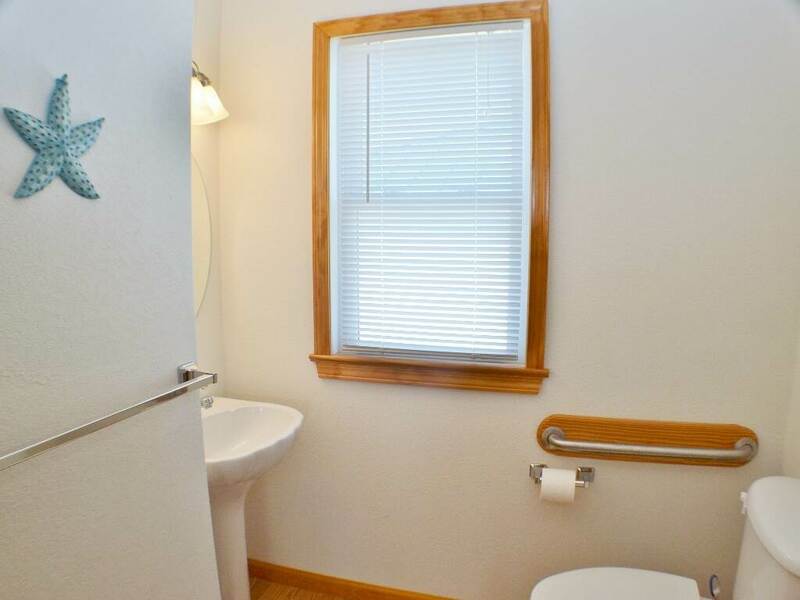 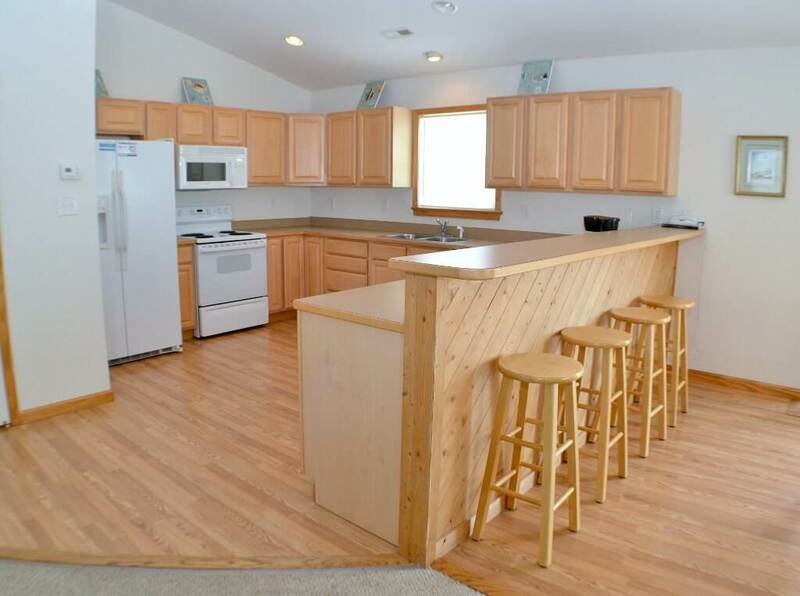 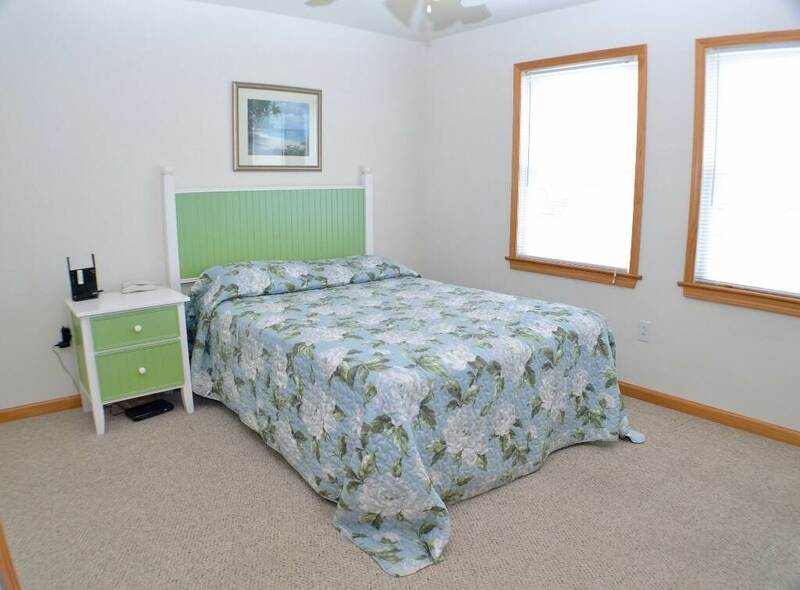 The Wright Retreat is perfect for multiple families and larger groups, featuring several master bedrooms, an elevator and handicap friendly bathroom, plus a recreation room that can serve as an additional living area so that everyone can have their own space. 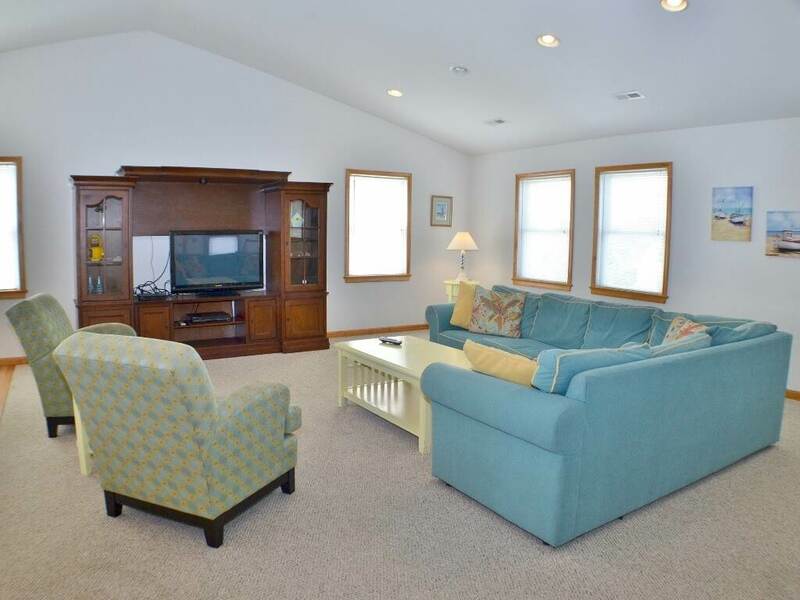 Your family will love spending time together in the spacious living room that features vaulted ceilings and a comfortable sectional sofa. 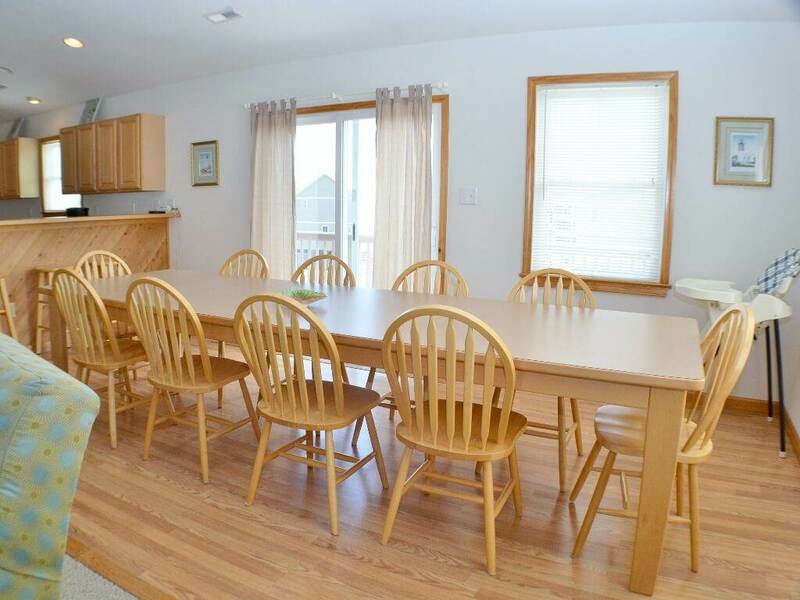 With a dining table that seats ten and bar seating at the kitchen for four more, everyone can enjoy meals together. 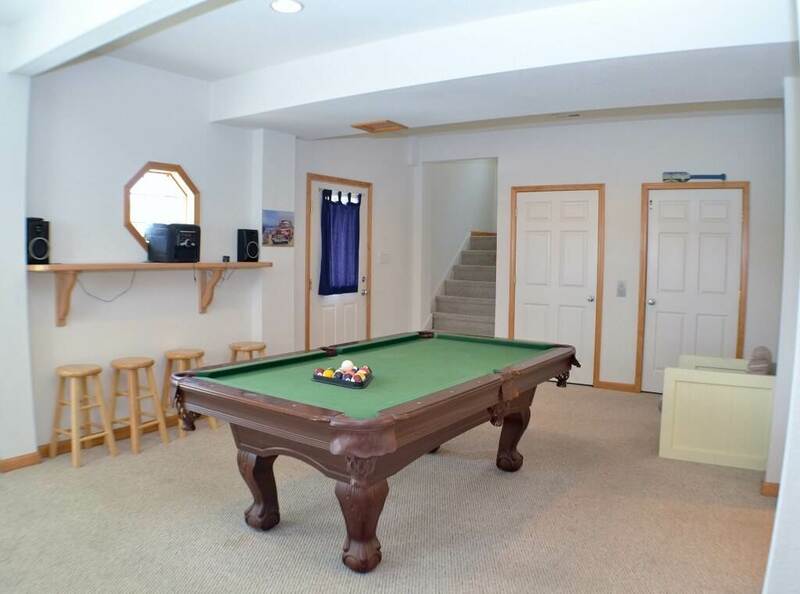 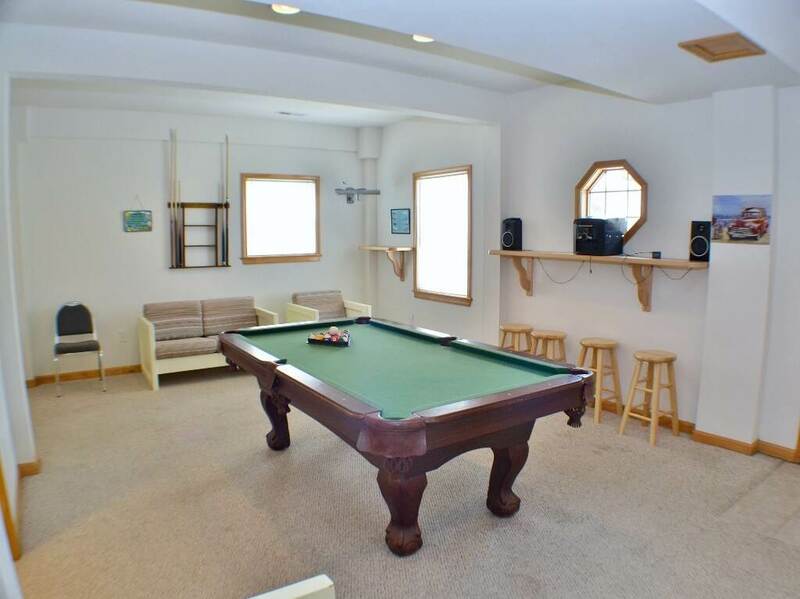 Let the kids play a game of pool or basketball, or splash in the private pool while you soak in the hot tub. 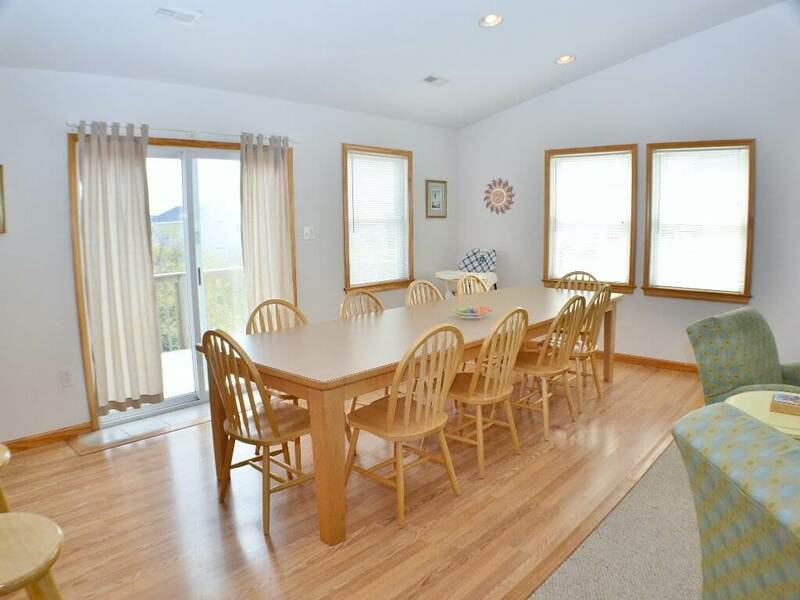 This home is pet-friendly, so plan on bringing the entire family, including the four-legged members. 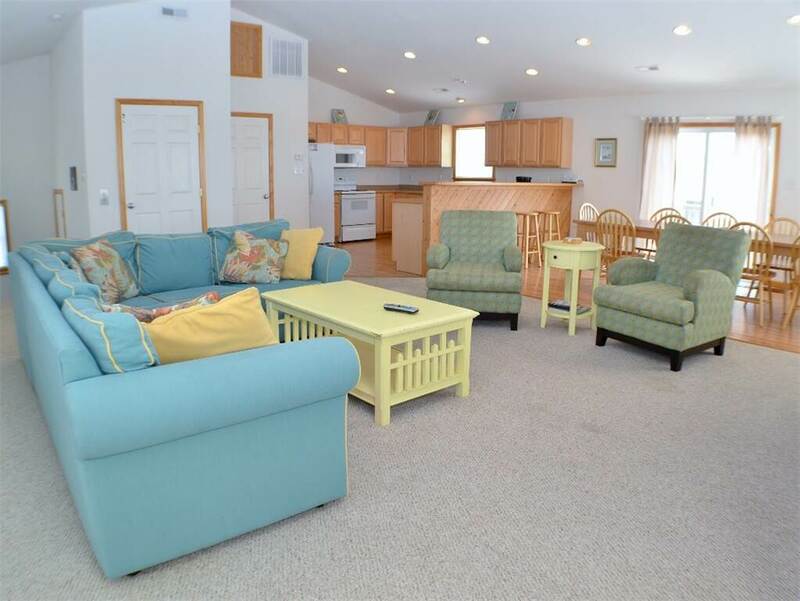 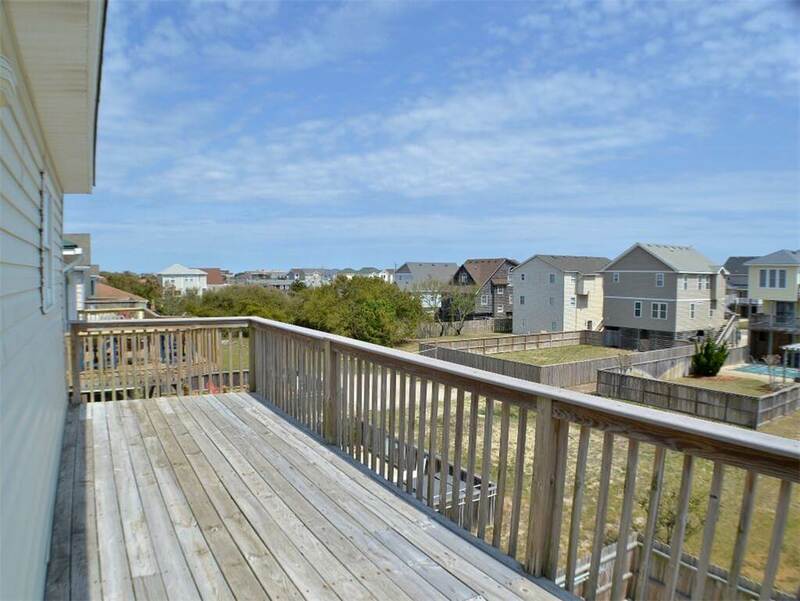 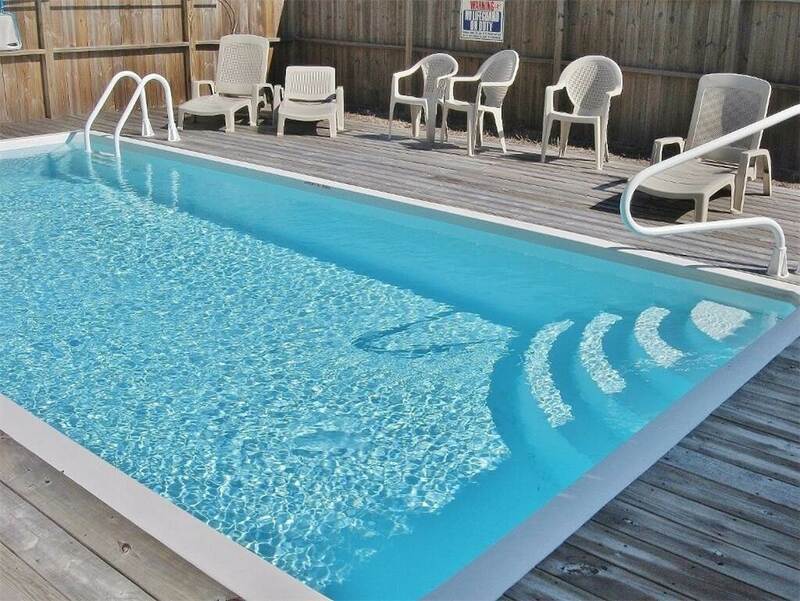 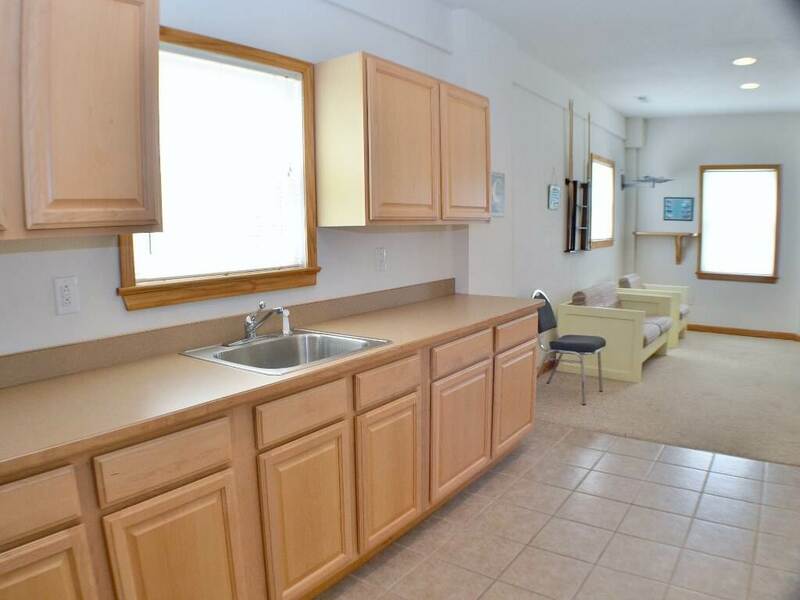 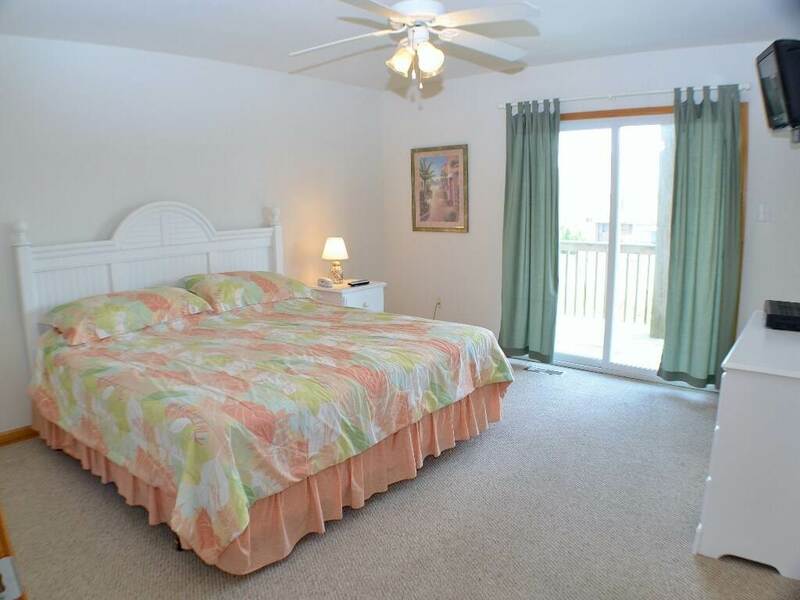 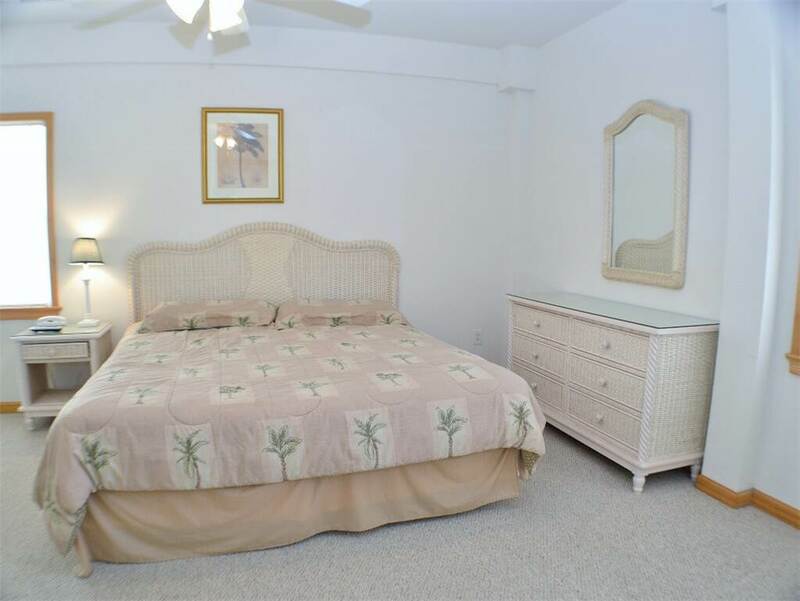 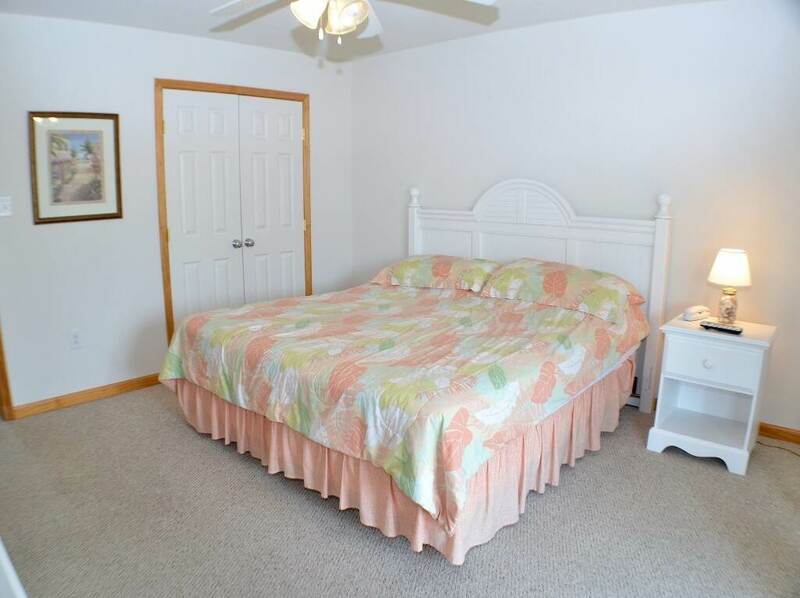 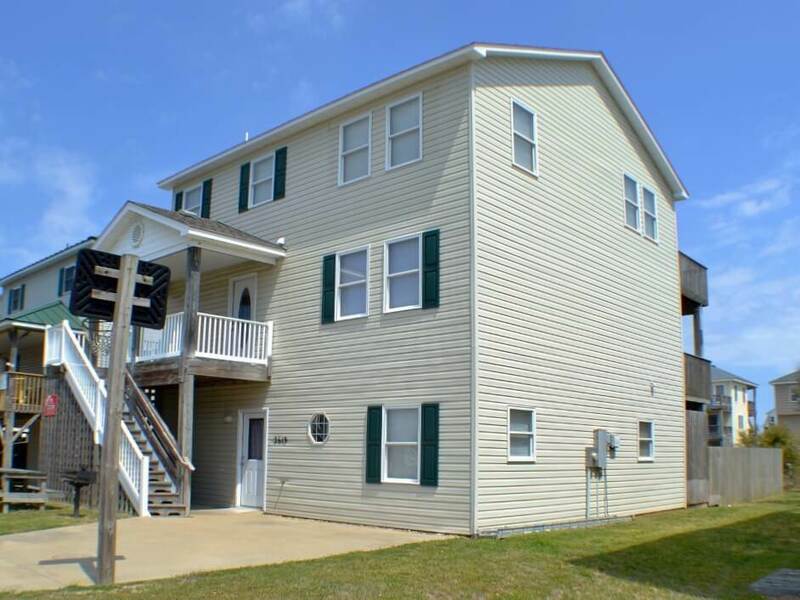 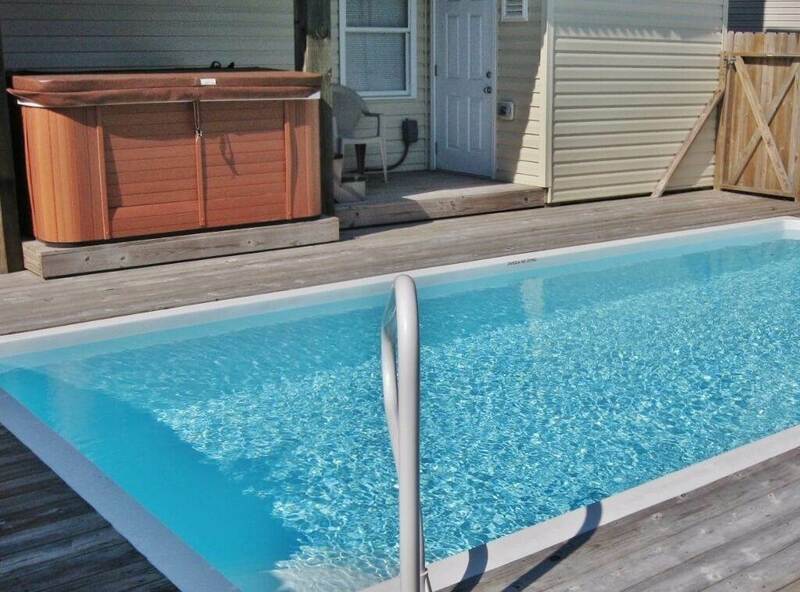 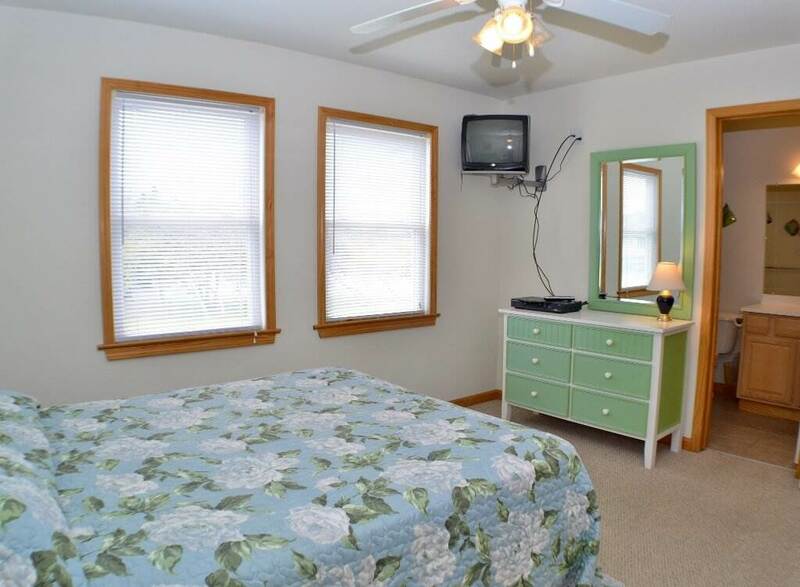 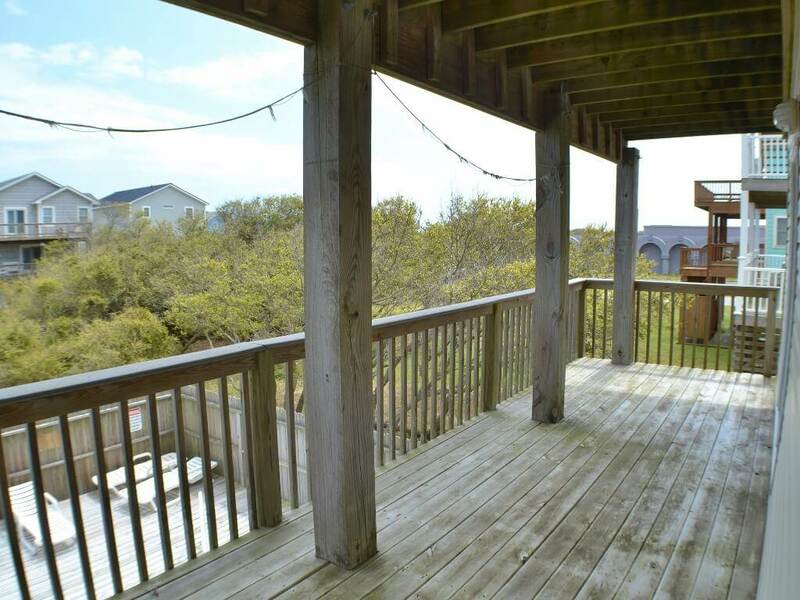 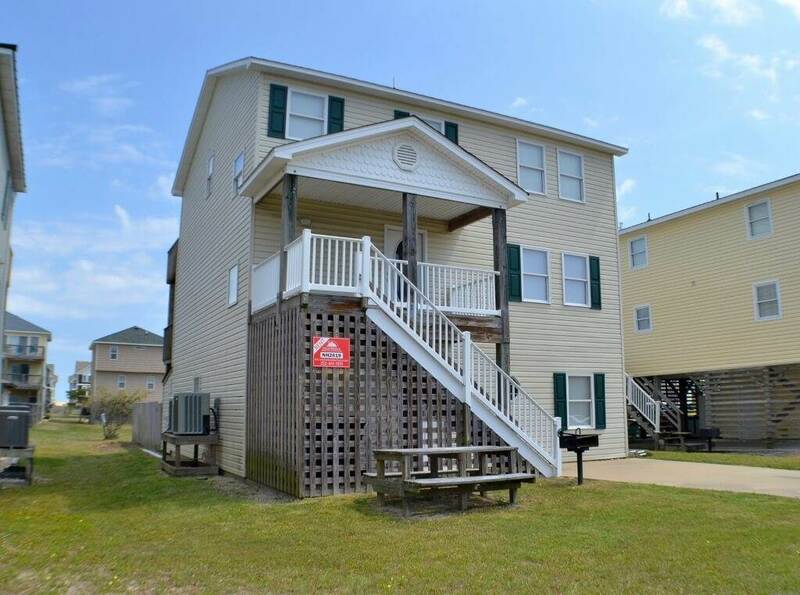 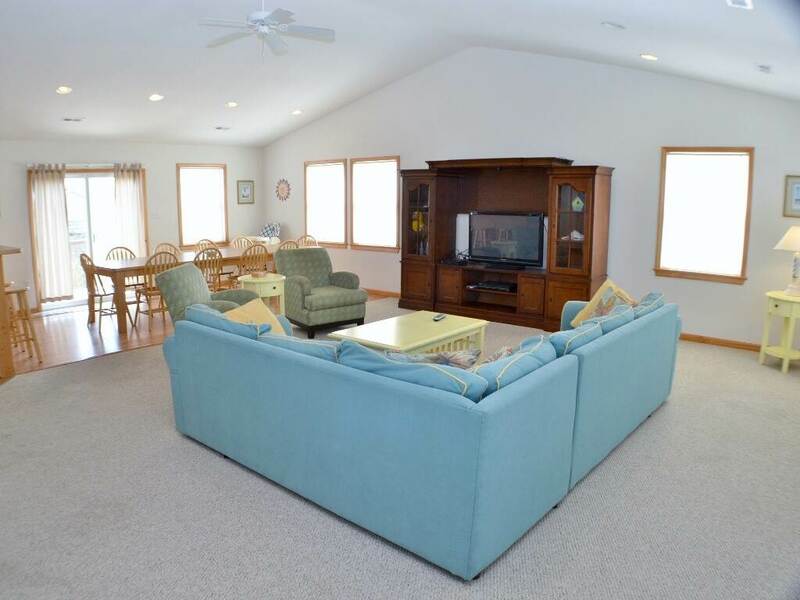 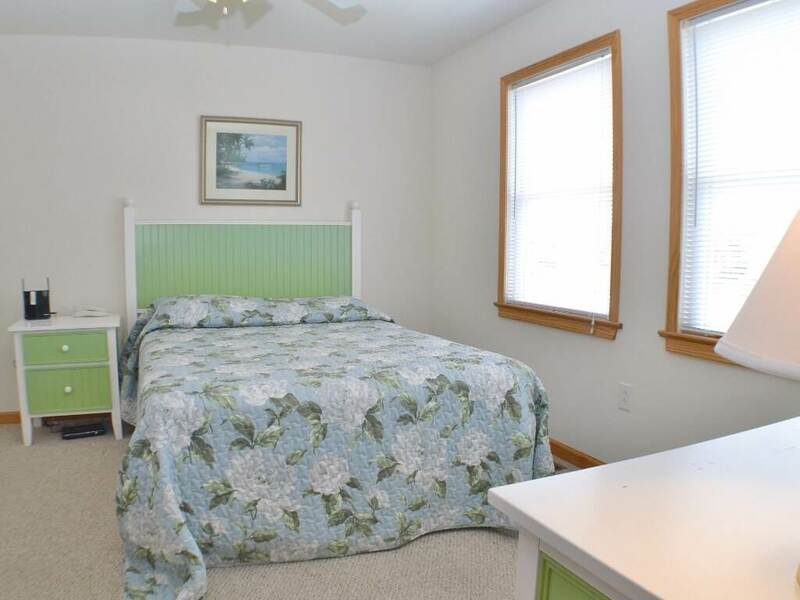 Centrally located in Nags Head and only a short walk to the beach, everyone in your group will appreciate the convenience of having the Wright Retreat! 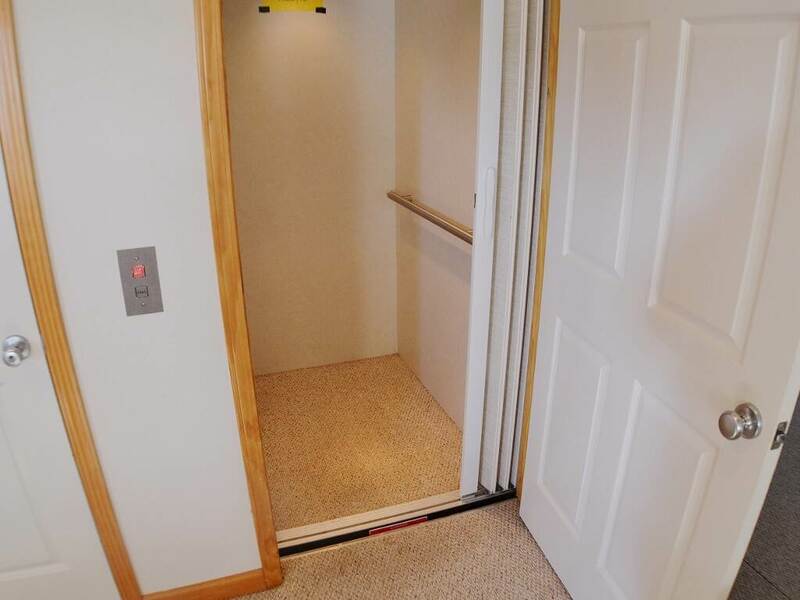 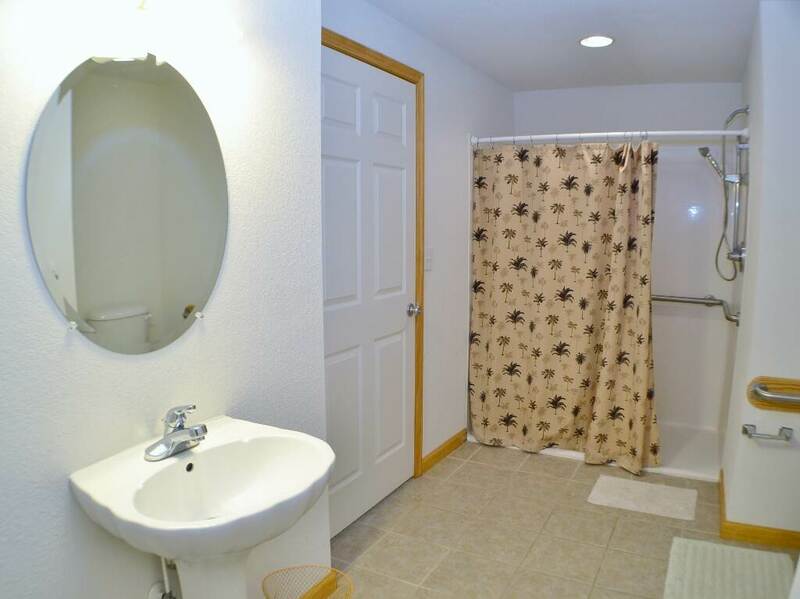 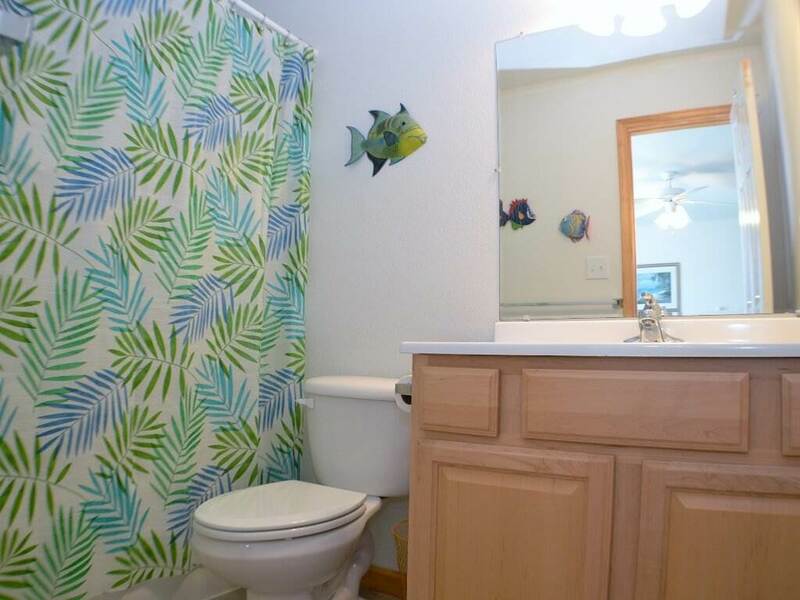 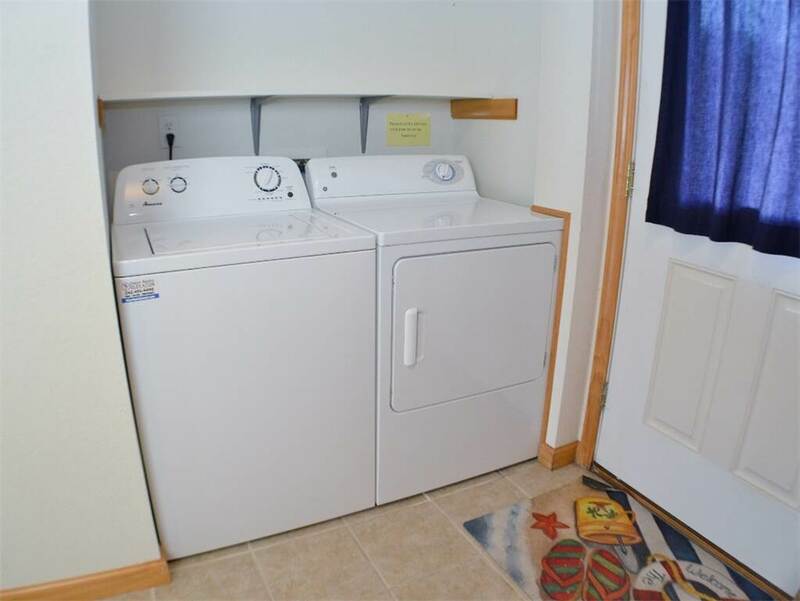 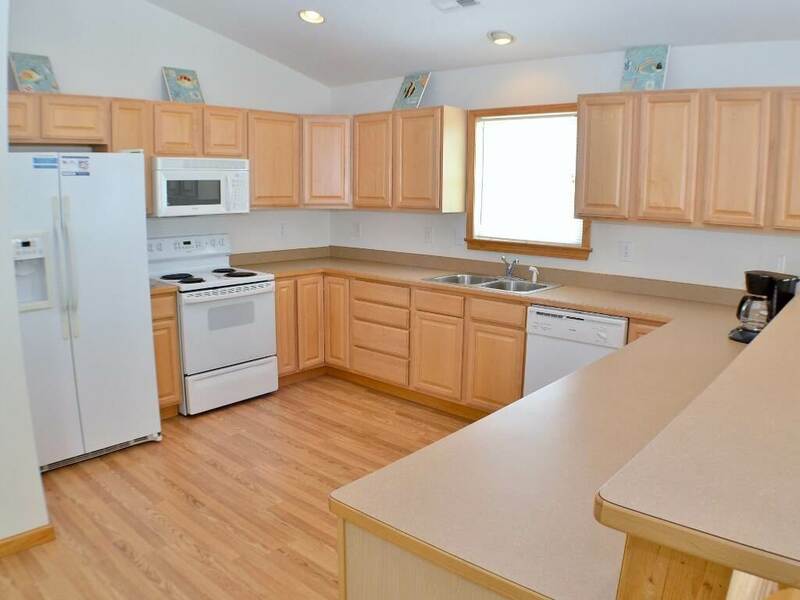 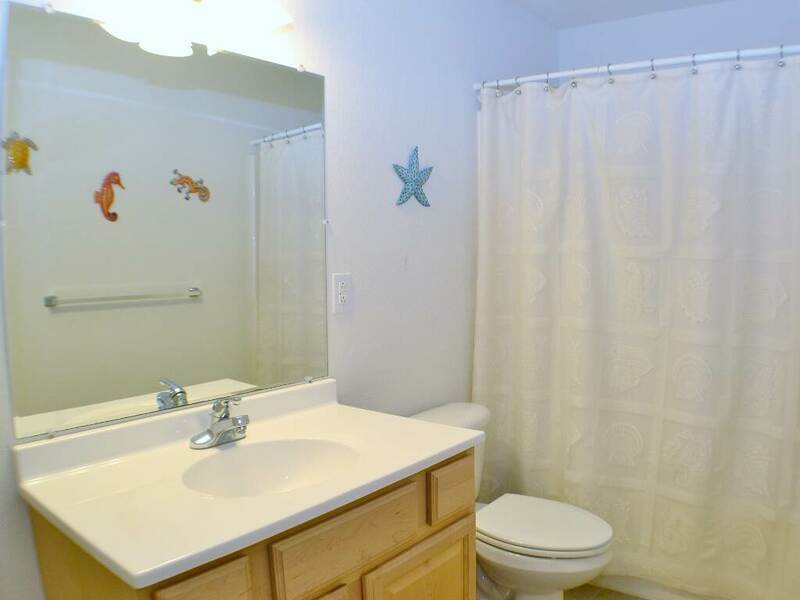 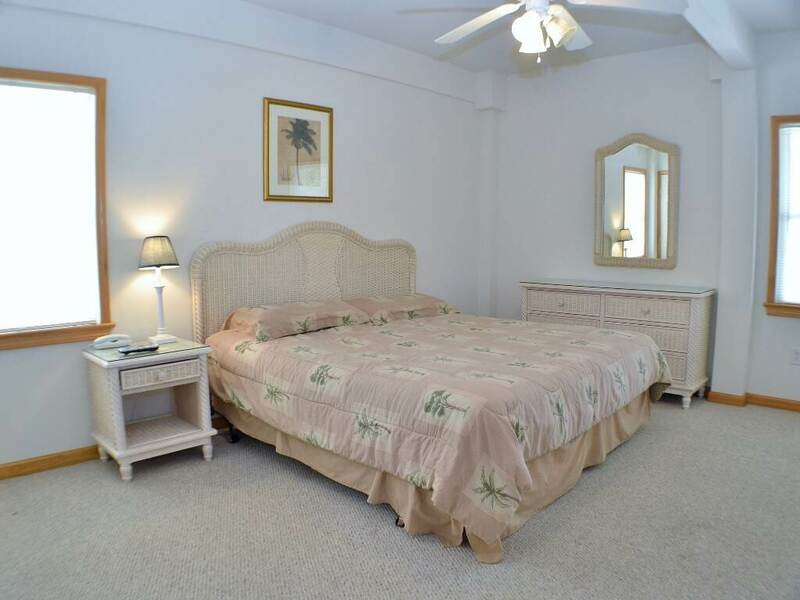 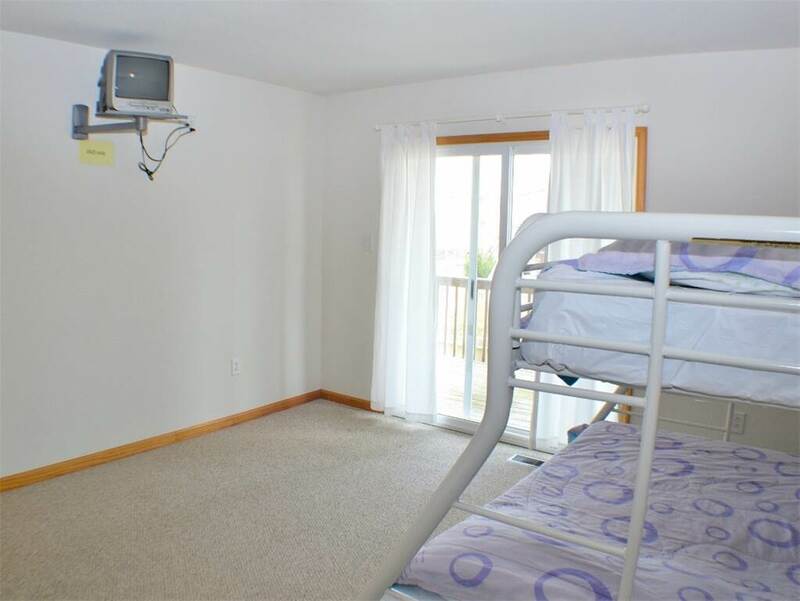 GROUND LEVEL: Elevator; Recreation room with pool table, kitchenette, TV and access to backyard with private pool and hot tub; Master bedroom with king bed and private handicap bathroom with roll-in/stand-up shower; Laundry area. 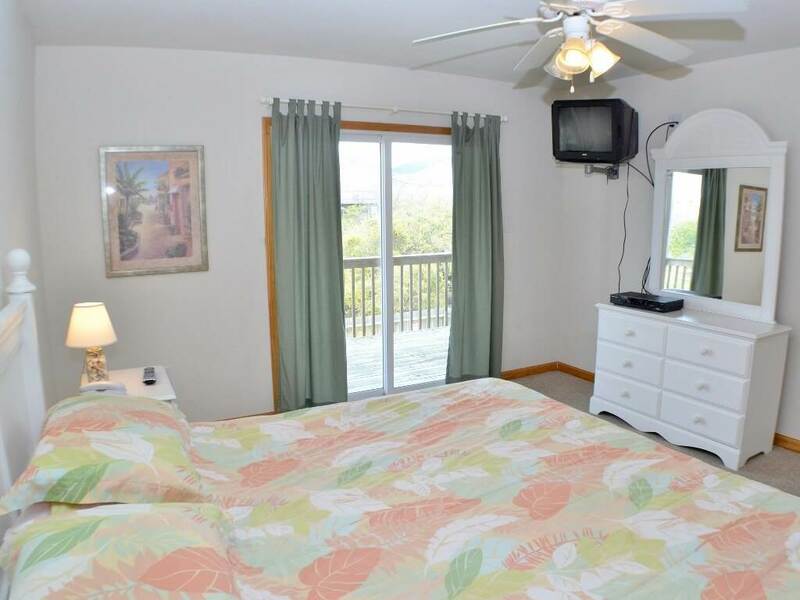 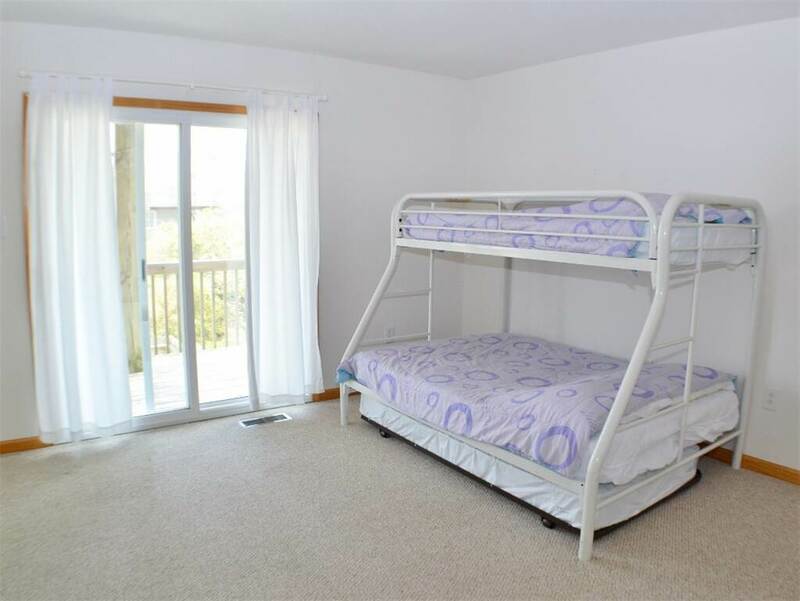 LEVEL 1: Master bedroom with queen bed and private bath; Bedroom with king bed and deck access; Bedroom with pyramid bunk bed and trundle; Shared bath; Access to deck. 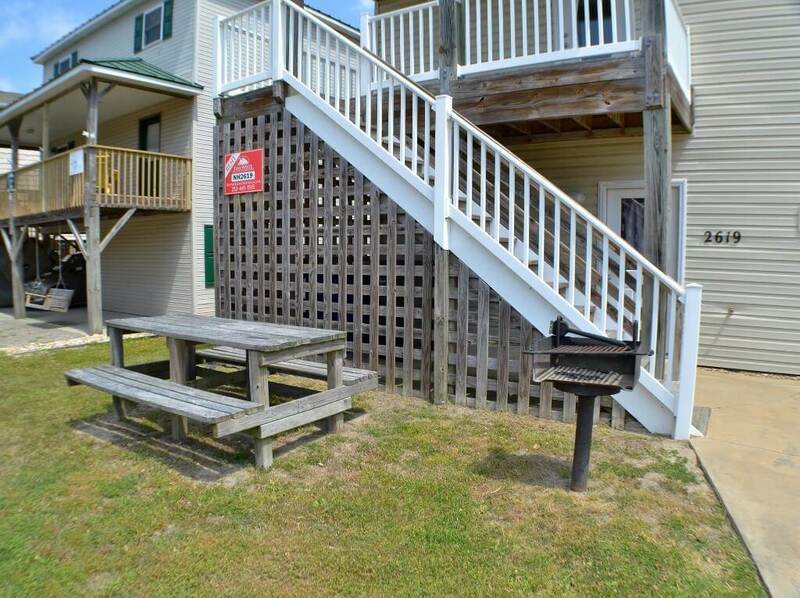 LEVEL 2: Living room with TV and DVD player; Dining area with table for ten; Kitchen with bar seating for four; Half bath; Access to deck.